Now Moments lets you add video to your private albums. 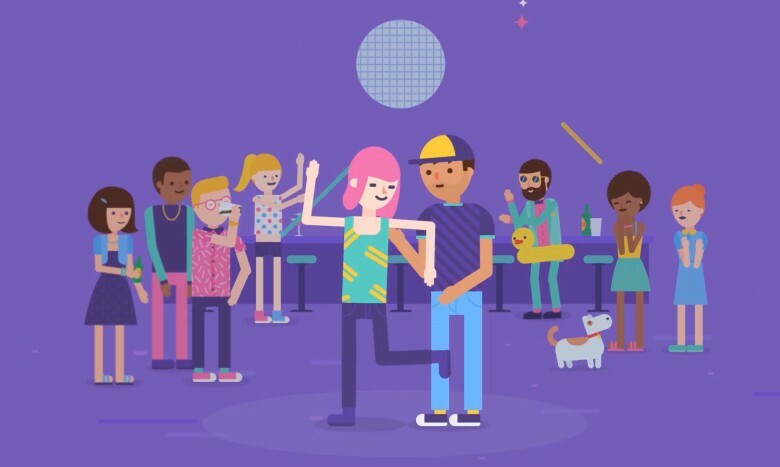 Getting photos from your friends can be a hassle, but Facebook’s Moments app lets you do just that with a private area where everyone can send their photos from events. Think of it as a private photo album that all of your friends are invited to. Videos are next, as Facebook’s Moments just got updated in the App store, adding a way to add your videos to existing moments, or creating new ones just for video. 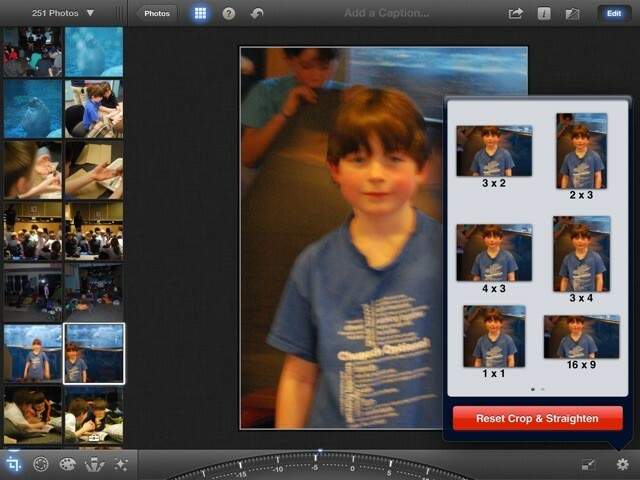 It’s easy to quickly fill up your camera roll on your iOS device with tons of different photos. While you have photos of different types and categories, creating albums is good to maintain a sort of organization and sanity on your device. 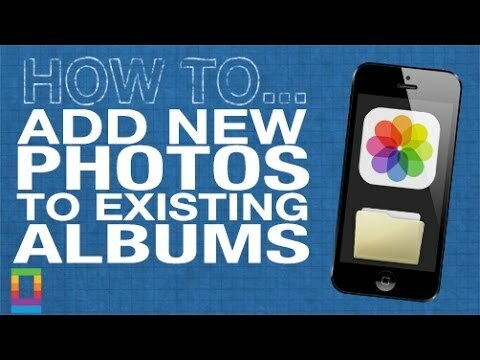 In today’s episode of Cult of Mac’s how-to learn how to add new photos to your existing albums and more. Sorting your photos into albums is a great way to only show off the photos you want to to the people you want to show them off to (follow that?). 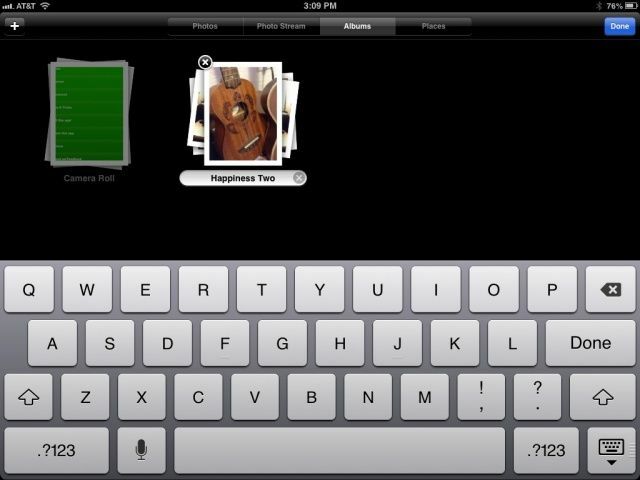 It’s also the way some third party apps, like Instagram or Camera +, will sort the photos you edit within them. Renaming those albums, however, isn’t entirely intuitive. Here’s how to do it, simply and quickly, right from the comfort of your own iOS device.